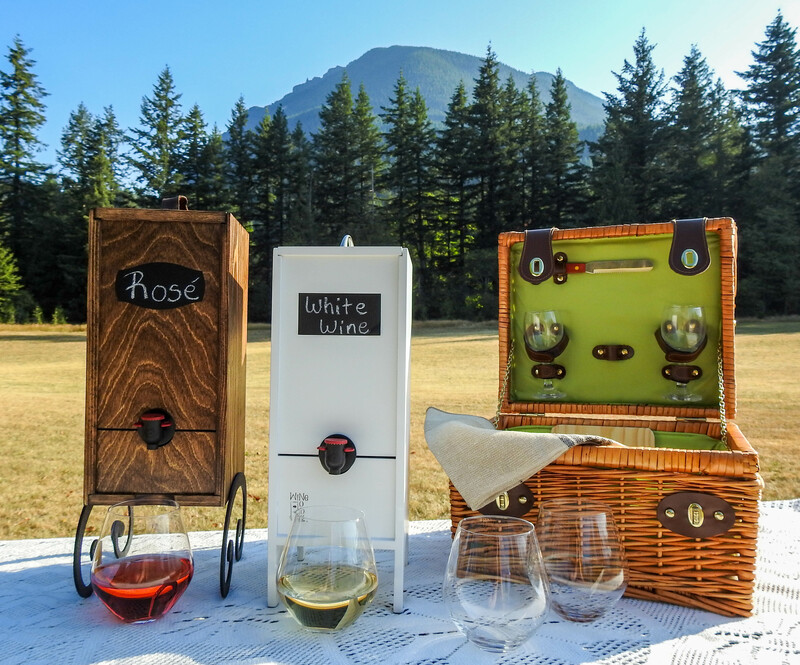 Does your mother turn her nose up at the mere thought of drinking wine from a box? Or perhaps she drops ice cubes into her vino and doesn’t really care what it tastes like. Whether she thinks she’s a sommelier or just needs to crash in some sweatpants with a glass of wine at the end of the day, gifting wine for Mother’s Day is a great option. Rather than going for traditional glass bottles of wine though, this year is the perfect time to shake things up and gift her something she’ll really appreciate. The gift of boxed wine is one that never goes stale. Well, not for around 3 months after opening anyway. She’ll love the easy access to wine “on tap” and being able to drink a glass every few days without wasting the rest of the bottle. These are just a few of the best reasons why you should give your mom the gift of boxed wine this Mother’s Day. Before you go all out on a large box of wine, you’ll want to make sure you know exactly what she likes. Even if you already know her preference, this gives you an excuse to spend some quality time together. Trust us, if there’s anything mom will love more than the boxed wine it will be the time you get to spend together. Get together with a few friends or just the two of you and try some different varieties. Better yet, stop by your local vineyard and have an experienced winemaker or sommelier prepare a tasting for you. You’ll get to taste some of the best varieties around and enjoy a few laughs with mom. 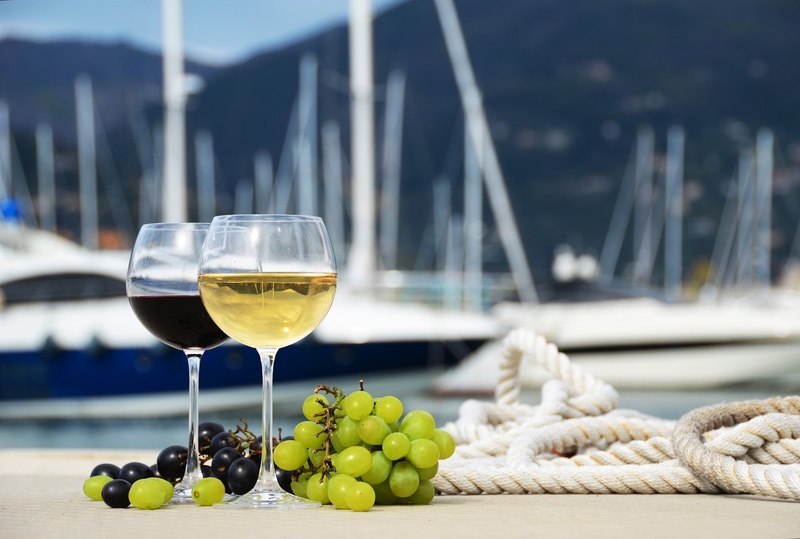 As you sip, pay attention to which type of wine she favors. Maybe she enjoys a dry Pinot Grigio, or maybe she has a taste for a sweeter red like a Cabernet Sauvignon. Regardless, you’ll be able to find a match in boxed wine. Honestly, who doesn’t love a good deal? Boxed wine is just that. Each wine box contains the equivalent of over 4 bottles. Yet, when you look at the price tags, you’ll find that the box comes much cheaper than if you were to buy the bottles individually. When your mother asks why you’re giving her cheap wine, you can smile and explain. Since winemakers spend less on making and shipping heavy glass bottles, they can use the savings to make a better product and lower the price. Everyone wins. Including you, mom. 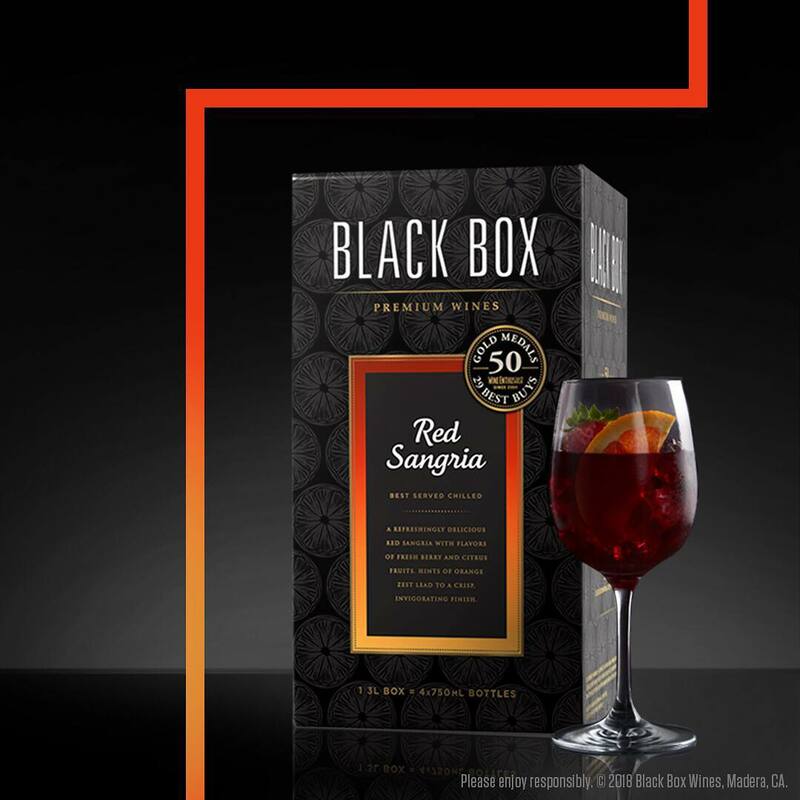 Whether your mother is still busy and on the go every day or enjoys relaxing at home, boxed wine is a perfectly convenient way to enjoy a glass. Just set the box on the counter or in the fridge and pour just one or two glasses from the valve whenever your heart desires. 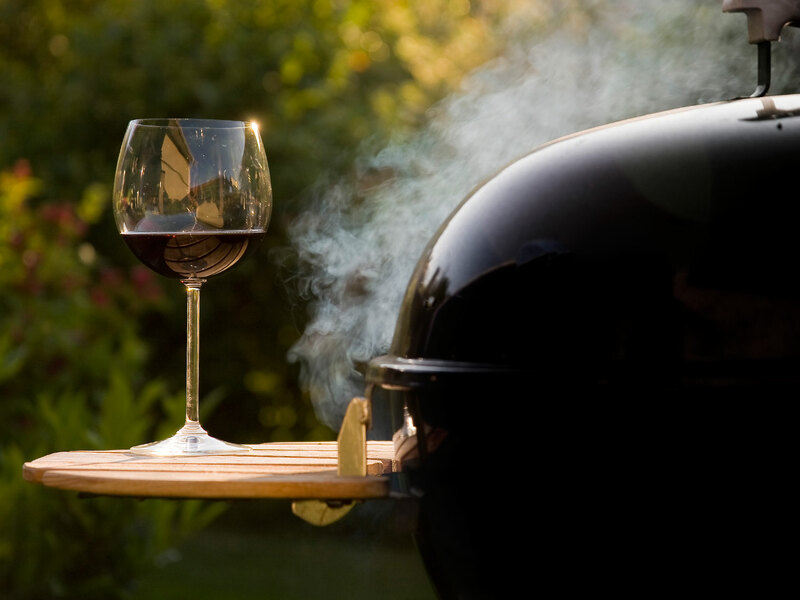 The rest of the wine inside will stay good for up to three months, so take your time. 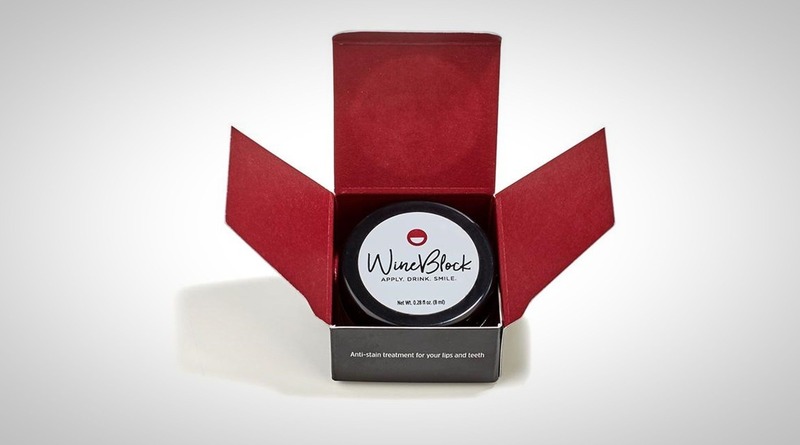 Mom will love how easy it is to enjoy a glass of her favorite wine without even needing to pop a cork. If you’re considering a gift of wine for your mother this Mother’s Day, take a moment to consider all of the benefits that boxed wine has to offer. You’ll save money, your mom will love the convenience and love the taste even more. Take some time to get to know her preferences and then go shopping for a great box in that variety. It’s easier than you think. And remember, for all your boxed wine knowledge needs, stay tuned here on BoxWineEnthusiast for more articles, pairings, tips, and wines.